John Lewis will cut almost 800 jobs from two of its in-store services, the retailer has said. The losses will be in administration roles in its carpet, curtain and blinds fitting service, which will move from stores to a single service centre in Manchester that will also handle online orders. There will also be losses for catering staff in John Lewis restaurants; the chain will adopt a uniform menu provided by external suppliers, cutting the need for chefs. John Lewis said that 773 staff would be affected, but there would be 386 new posts they could apply for – meaning at least 387 will not be offered a new job. 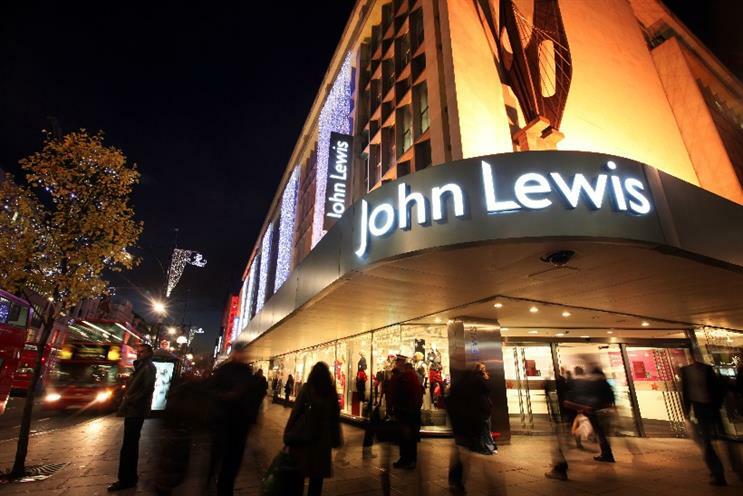 Dino Rocos, operations director at John Lewis, said: "These proposals will allow us to modernise our business as it adapts to the changing needs of our customers and the role that shops play in their lives." John Lewis grew sales over Christmas, but announced it was likely that staff bonuses were likely to be "significantly lower than last year".